A brilliant choice for changeable conditions, the Remus Jacket from Craghoppers offers watertight coverage in a sleek style that won’t look out of place in town or country. 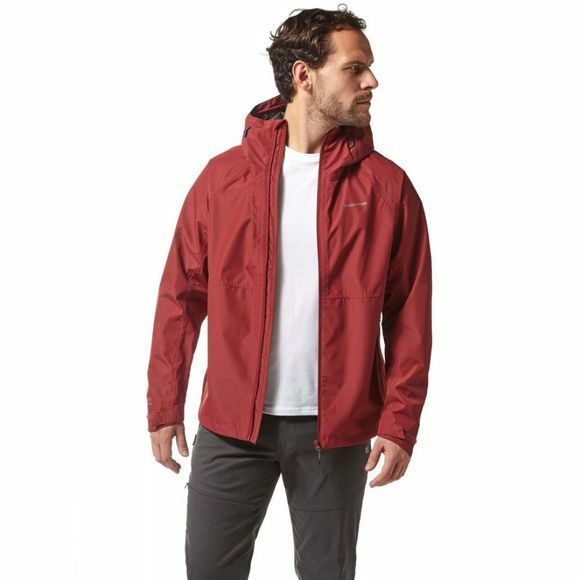 The lightweight AquaDry Membrane construction incorporates a grown-on hood and zipped security pockets. 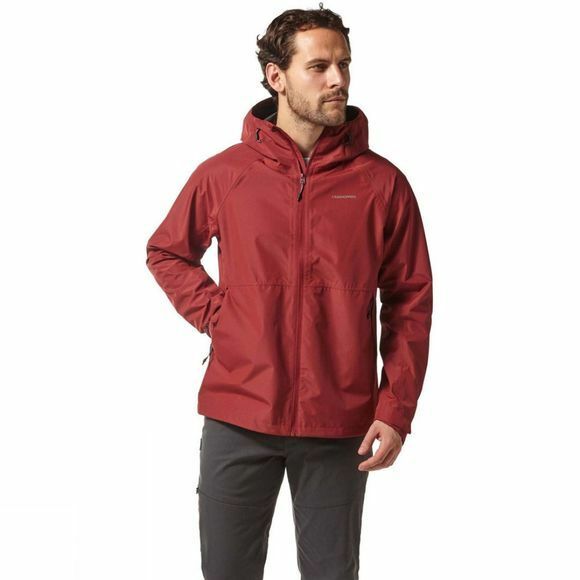 A professional jacket that delivers impressive wet-weather performance.